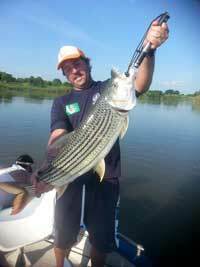 facebook.com/JechaPointFishingLodge Experience an affordable, comfortable and accessible getaway for the whole family. 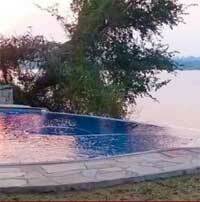 Situated on the banks of the Zambezi River below Chirundu on the Zimbabwean side. We offer the discerning traveller a chance to experience the beauty of the middle Zambezi valley system and it's surrounds from the comfort of a quiet, wild and exclusive lodge. 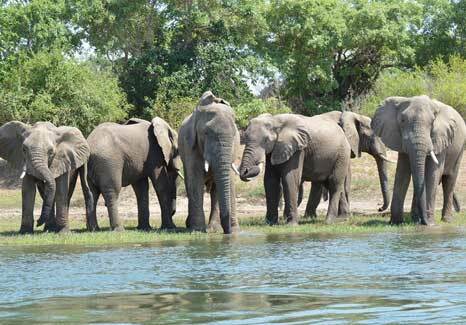 Natureways has been operating for over 25 years, offering both canoeing and walking safaris at Mana Pools National Park and along the Zambezi River. 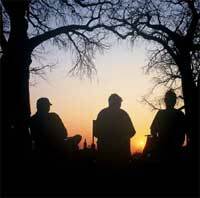 Guests are offered a unique and authentic opportunity to "experience the real flow of Africa" on tailor-made safaris.